Save Zaria to your Collection. Register Now! 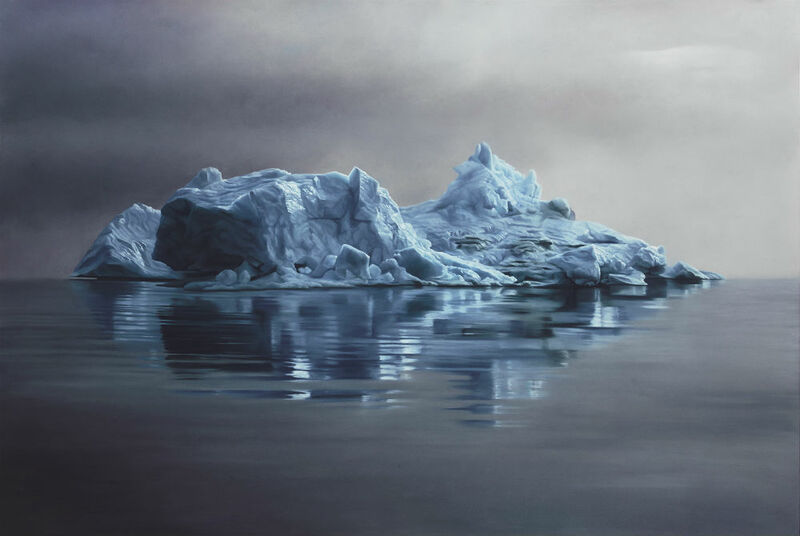 Zaria Forman is a Brooklyn based artist who creates large scale pastel drawings that document Earth’s shifting landscape and the effects of progressive climate change. 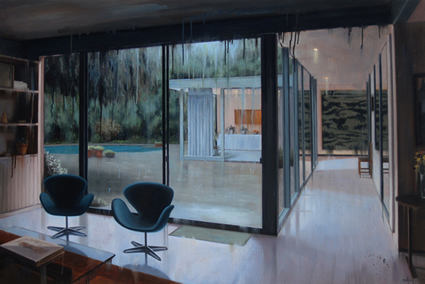 "Drawings so real you can hear the sound of ice melting! 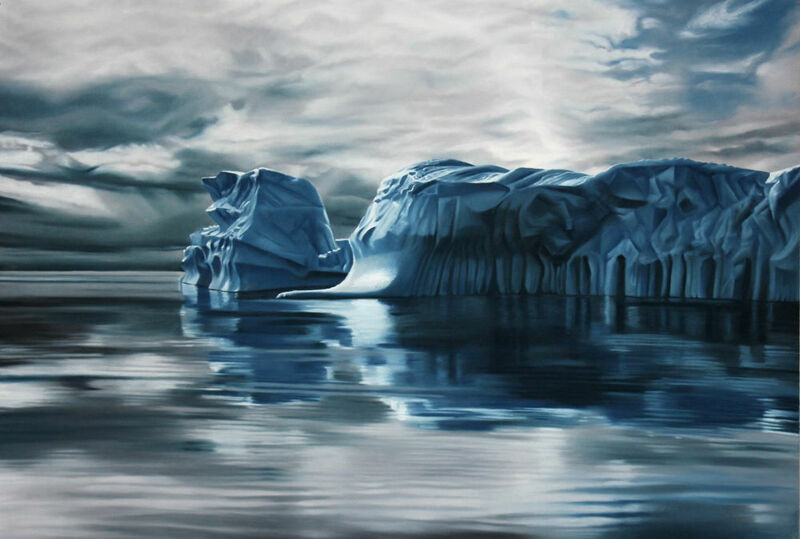 Zaria’s large scale pastel drawings document Earth’s shifting landscape and the effects of progressive climate change. Check out her new video work on her instagram, and be sure to turn the volume up." i think you captured the tiny details of ice. i think u were thinking about ice, or drinking/eating something that inspired you. There is a strong sense of feeling in this picture. I'm not quite sure what its making me feel yet. So far, for me, it is communicating a kind of loneliness. The dark sky behind the cool blue's and grays is wonderful. 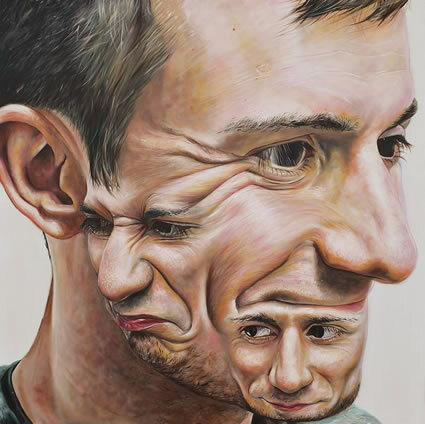 something that i cant draw ...fantastic! to show the beauty of nature in painting may help people think before they detroy it. I saw these on exhibit in Seattle. They really are pretty fabulous. Almost photo realistic, but slight monochome, like a hand colored photo, caused a look again shift.